To be a successful real estate investor, you need to know what you’re doing. While the best way to learn how to invest in real estate is to learn from experience, it is still helpful to do your homework. Books offer an outstanding wealth of learning and at a much lower price than taking a course, and reading gives you a chance to consume a large amounts of research in a relatively short amount of time. There are many books written by successful real estate investors who all claim they have the secret to investment success. While there are endless stories that can broaden your understanding, there are some prize publications that are simply must-reads for investors of all levels. 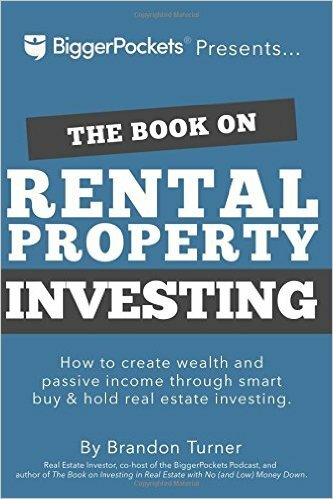 What are the best books about real estate investment? Here we have compiled a list of the market’s top sellers, which are books every investor needs on their shelf. Written to be a great introduction to real estate investing, “The Millionaire Real Estate Investor” guides you on a journey through the investment experience of successful professionals, and gives you the motivation to follow your own goals. Whether you are an amateur who is going through humble beginnings, this book will give you tried-and-true tips and tricks to get to your own real-estate empire. Keller thoroughly presents a variety of investment strategies with real-world accounts from the people who would know best: other investors. 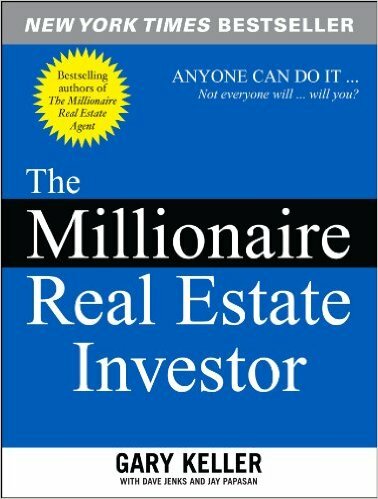 “The Millionaire Real Estate Investor” is a very methodical account, and can be considered a bit repetitive at times, but it is packed with solid information. The advice within its pages apply to whatever career-path you choose: focus on your personal budget, surround yourself with excellent people, and always keep learning. If you are interested in learning about real estate, this is a great starting point. 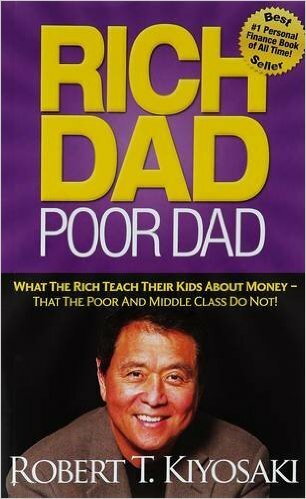 Kiyosaki’s book “Rich Dad Poor Dad” is known as the best personal finance book of all time. It is this book, along with other books by Kiyosaki, that have changed the way tens of millions of people around the world think about their investments, and money in general. 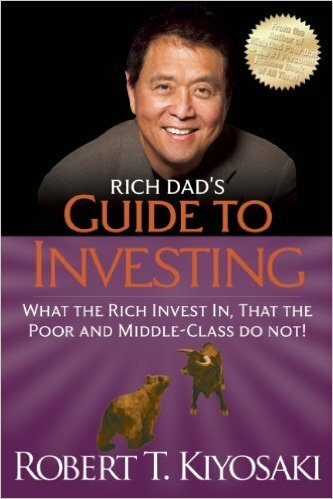 “Rich Dad, Poor Dad” holds four of the top ten spots on Nielsen Bookscan List’s Lift-to-Date Sales from 2001-2008 , and Kiyosaki has been featured on shows such as Larry King Live, Oprah, The Doctors, Bloomberg International Television, and CNN. Kim Kiyosaki has written the go-to guidebook for women who “have a vision for what they want in life”, and desire to be financially free. 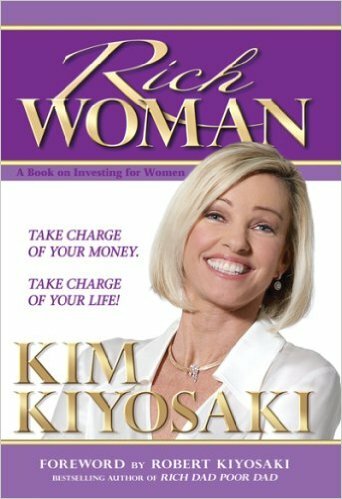 In this self-narrated book, Kim Kiyosaki applies her knowledge as an internationally-renowned speaker, entrepreneur, investor, and radio show host to her works “Rich Woman”. For those women who are willing to do what it takes to turn that vision into a reality, Kim Kiyosaki has written the first book for women in the Rich Dad, Poor Dad series. This work is targeted at helping women find their own way in the world of investing and understand personal finance. Through a relaxed delivery, Kiyosaki’s overall message is clear: the investing market doesn’t care about the gender of the investor, and women everywhere can successfully invest in their financial future. 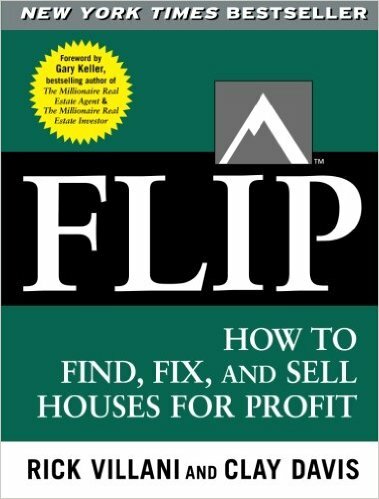 From HomeFixers, one of the country’s leading real estate investment firms, ”Flip” was written to be a foolproof guide to turning profits by investing in real estate and flipping houses. Villani’s book goes over the specific challenges regarding time and project management in the flipping process, and also gives valuable rule of thumb estimation techniques to quickly evaluate property. This book is written in a straightforward manner, and is a great read for investors of all levels.